There are many social media platforms such as Facebook, Twitter, Instagram etc. All provide the new features to the users with their tools. Instagram is one of the them. 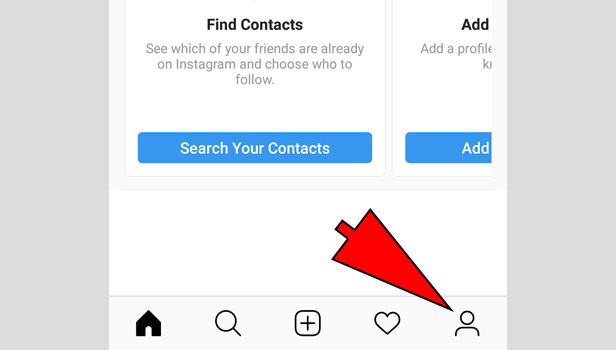 Instagram is now giving the option to users to link their account to one of the most popular platform Facebook. 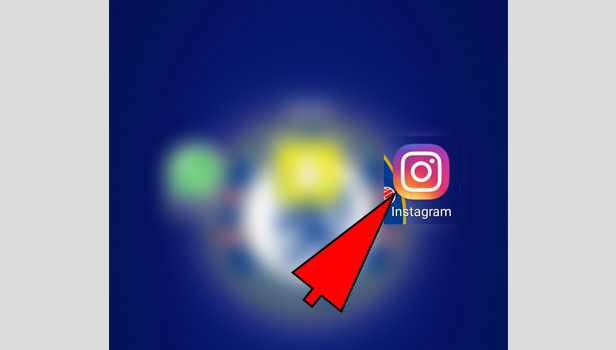 You can link Facebook to Instagram. You can post your picture or footage directly on Facebook via Instagram. Open the app: Open your Instagram app. Make sure you have done the login process to your account. Tap the profile tab: Tap the profile tab which is in the right corner at bottom. Tap the three bars menu: Tap the three bars, right in the corner at the top of the profile tab. 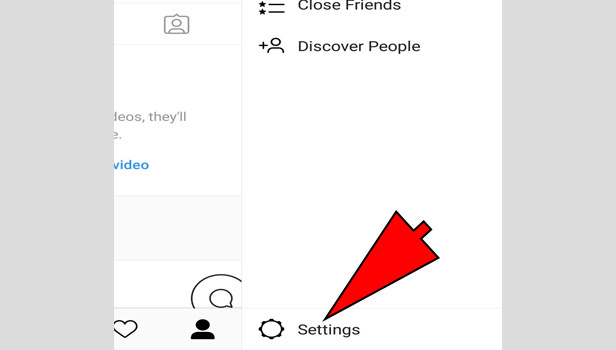 Tap the settings: Tap the ‘settings’ option at bottom in the right corner. 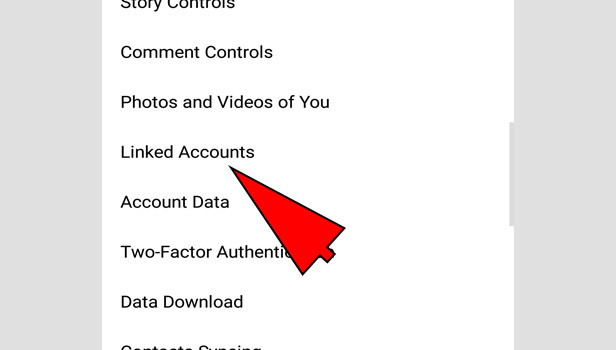 Tap the ‘linked accounts’ option: Tap the linked account option in ‘privacy and security’ option. Tap ‘Facebook’: You will see many social media apps. Choose Facebook on the top. Link your account: log in to your Facebook account. 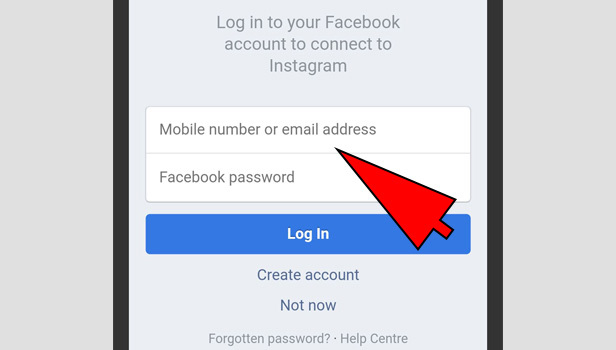 Now your Facebook account has been linked with Instagram. If you want to unlink again then tap on Facebook and click on unlink account. 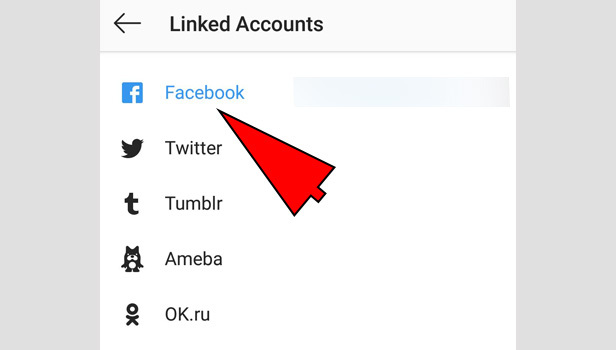 Your Facebook has been unlinked with your Instagram account. 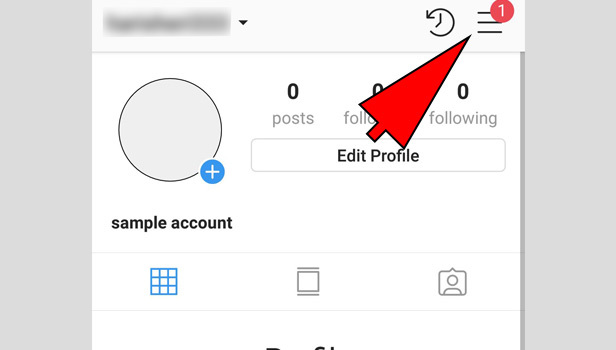 Instagram can post your new post on Facebook in one tap. It’s not talking your privacy. You can link it when you are posting on Instagram. If you don’t want to link in your post, then it will not add it on Facebook. It’s safe and simple.